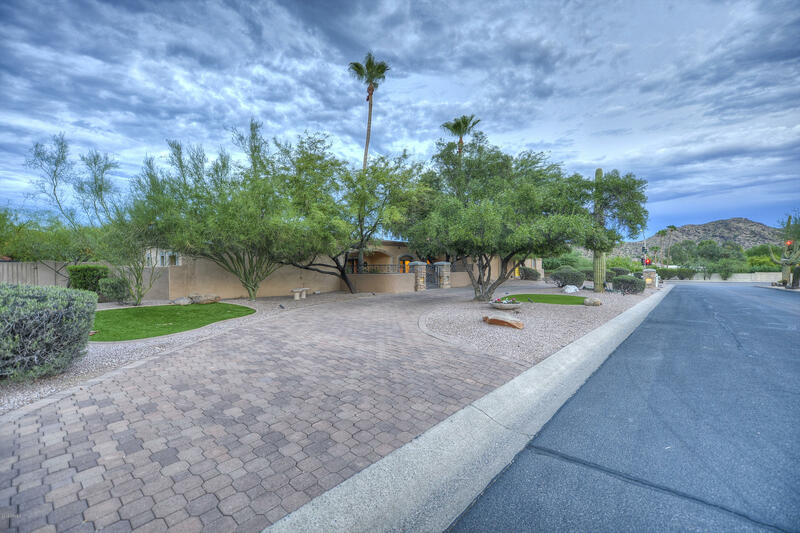 Thinking about a move to Paradise Valley? 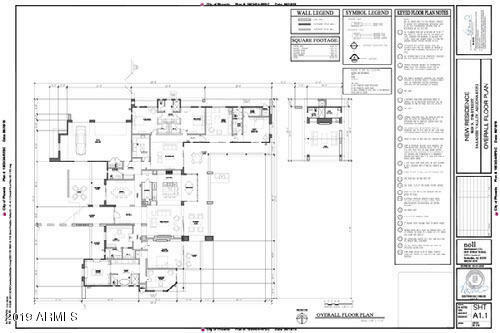 I’ve got a home for you—it’s the most expensive in the valley and it will only cost a cool $35 million. Too much? How about one for $19.9 million? Don’t worry, these prices aren’t the only range you can find in the gorgeous town of Paradise Valley. The big lots swooped up by celebrities make news every so often, but homebuyers seeking their own slice of luxury should know there are more affordable options too. The area was built with paradise in mind. 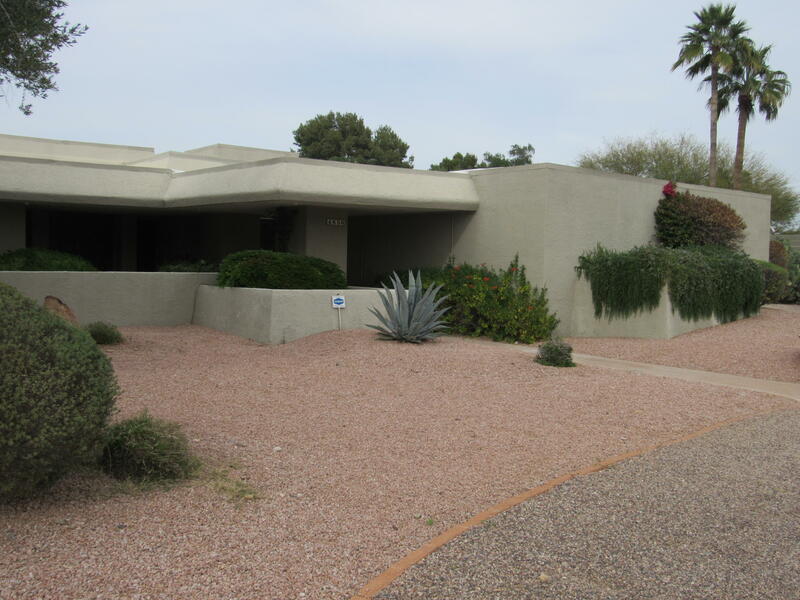 Very centrally located between Scottsdale and Phoenix with a southern border on Camelback Road, the area was carefully curated by early residents to incorporate only 15 square miles of small, private lots and quiet streets. 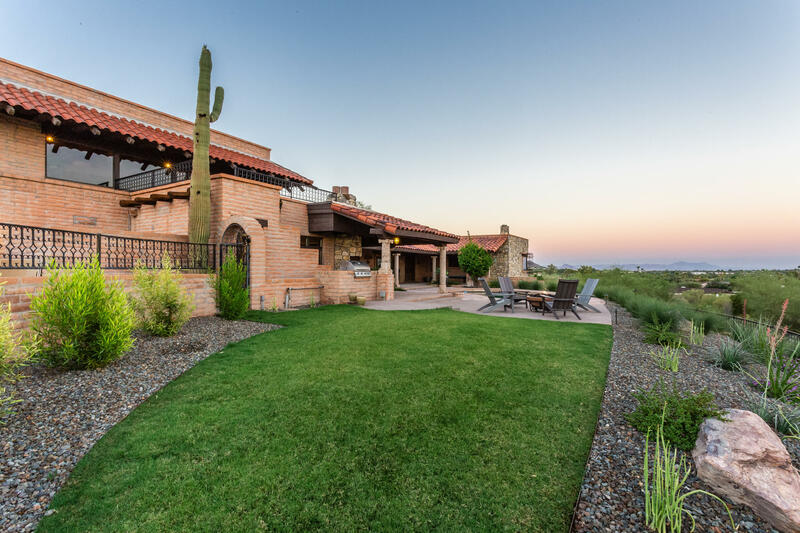 Homes here share township with eight of Phoenix’s most luxurious full-service resorts. 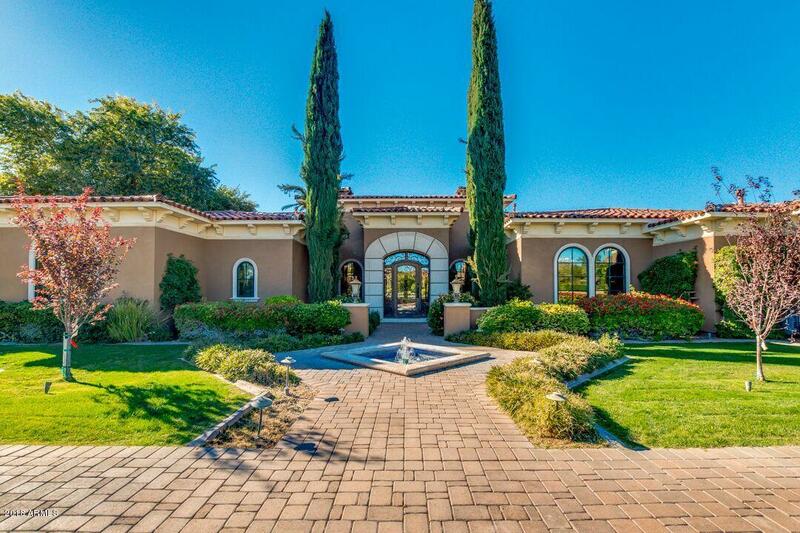 It’s the valley’s most affluent area, and why you’ll find multi-million dollar homes in neighborhoods like the Camelback Country Club Estates. 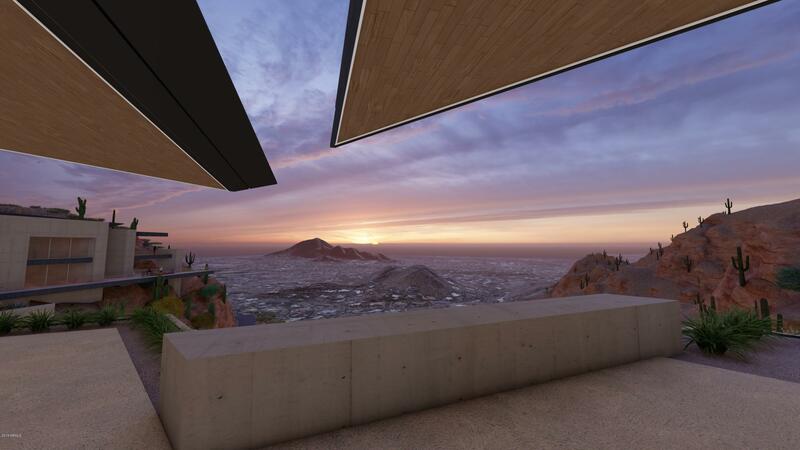 Additional luxury neighborhoods include Finisterre and Echo Canyon, where you can expected gated security and gorgeous mountain views. 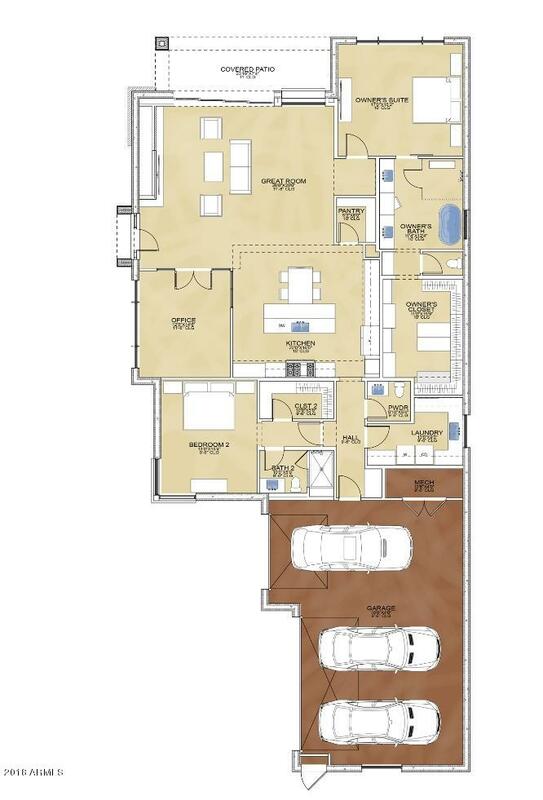 There are also more affordable options at subdivisions such as Lincoln Heights. 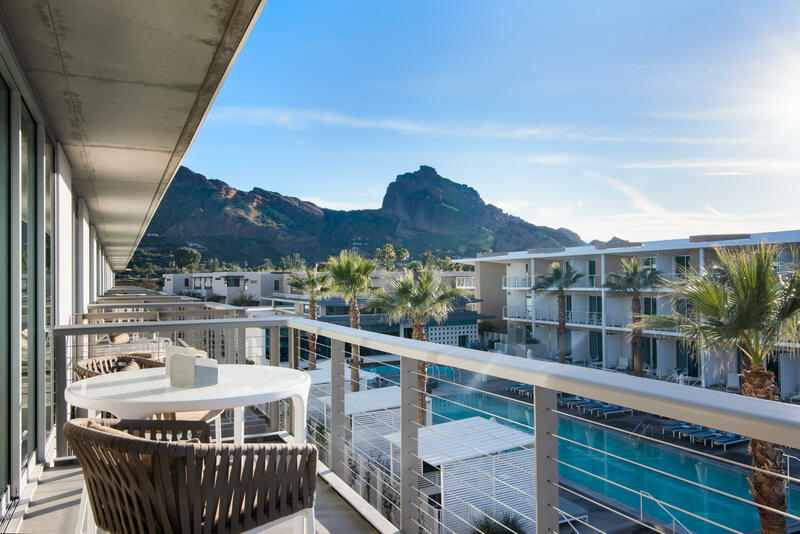 Paradise Valley is truly an oasis where recreation and leisure are just outside the door. Remember those eight word-class resorts I mentioned? They all have outstanding restaurants and spas where you can build your own luxury getaway. 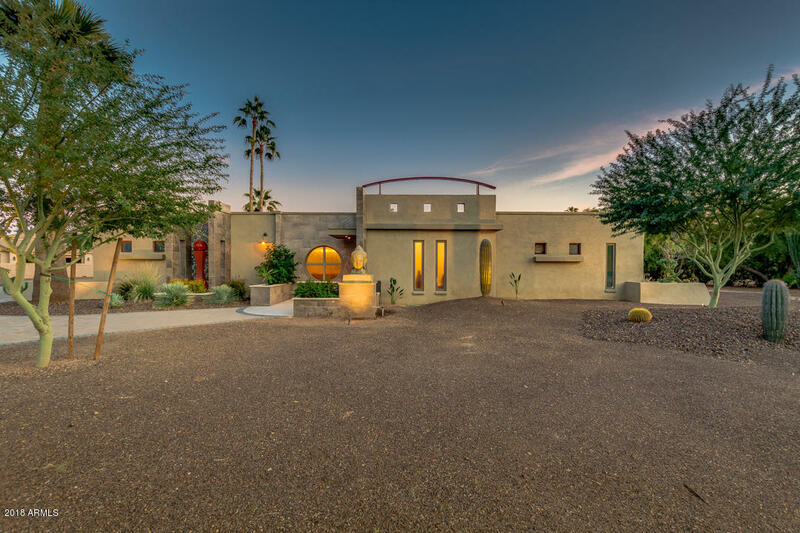 Homes here can consider the Phoenix Mountains Preserve their own Sonoran Desert backyard. Popular hikes include tackling the iconic Camelback Mountain on one of its two trails, or the challenging Piestewa Peak summit trail from its trailhead farther west. A network of hundreds of miles of other trails crosses the preserve for hikers and bikers of all levels. For entertainment, the entirety of Scottsdale and Phoenix’s nightlife and dining scenes are at your fingertips. 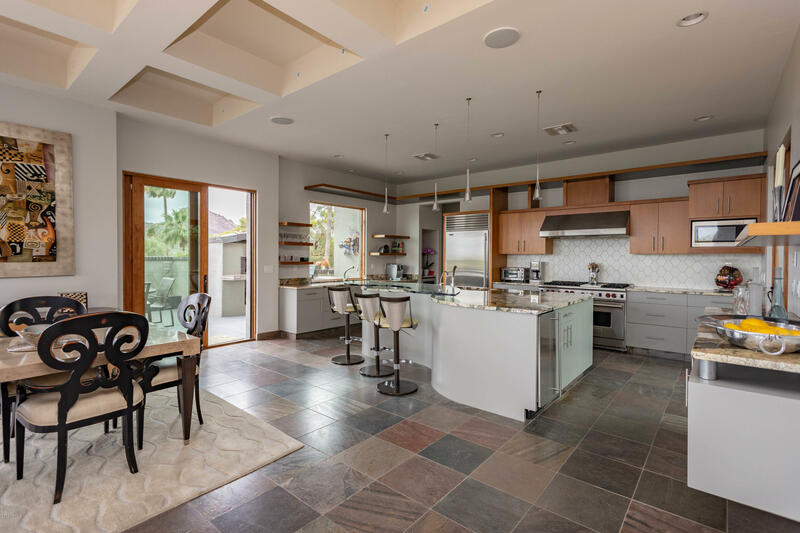 Nearby Scottsdale is known for its upscale shopping experiences at Scottsdale Fashion Square and Scottsdale Quarter, and downtown is bursting with a vibrant mix of boutiques, art shops, fine dining and exciting nightlife. 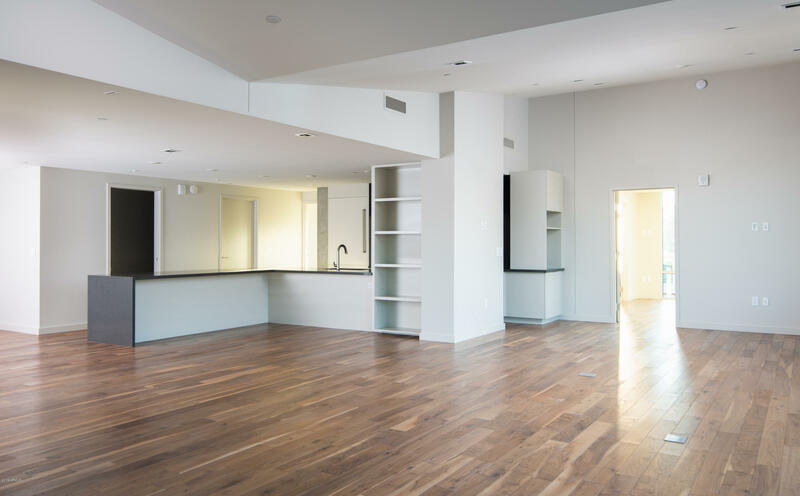 There’s also the luxe Biltmore Fashion Park and all the amenities of the Biltmore and Arcadia area, including indie restaurants and chic stores. If it sounds like your kind of paradise, you’re not alone. 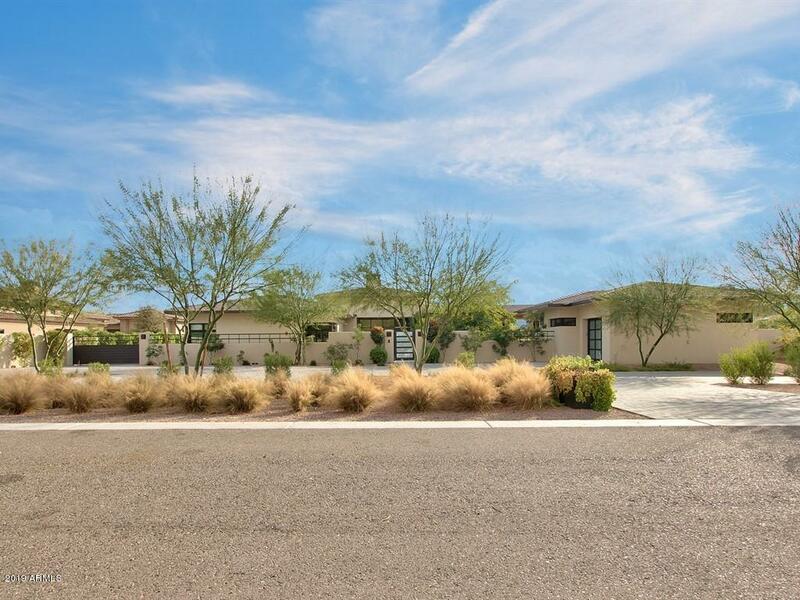 Paradise Valley draws homeowners looking for luxury without sacrificing proximity to city life. The area is served by the Scottsdale Unified School District, with two public schools, Kiva Elementary and Cherokee Elementary, located within the town.